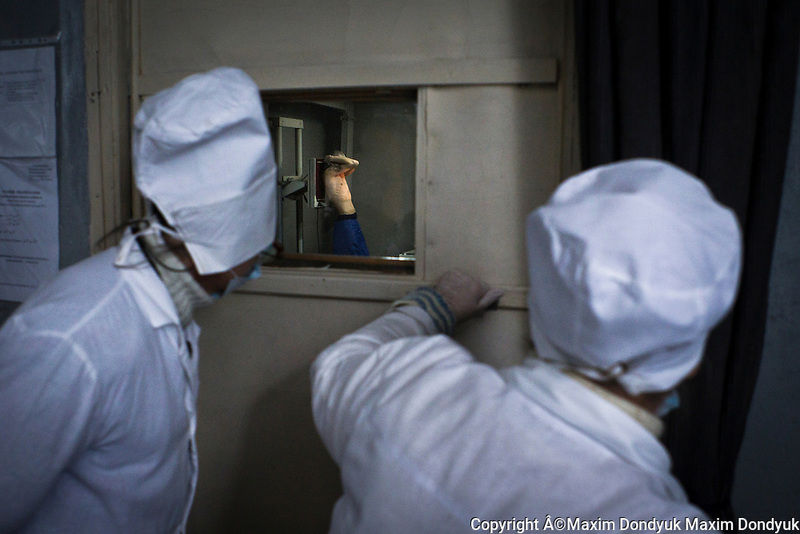 X-ray room, Zhdanovskaya correctional colony â„– 3, 03 February 2011. In 1995, the World Health Organization declared the tuberculosis epidemic in Ukraine. Over the past 16 years the situation has greatly worsened. Each day TB takes lives of 30 people, annually - about 10 thousand.